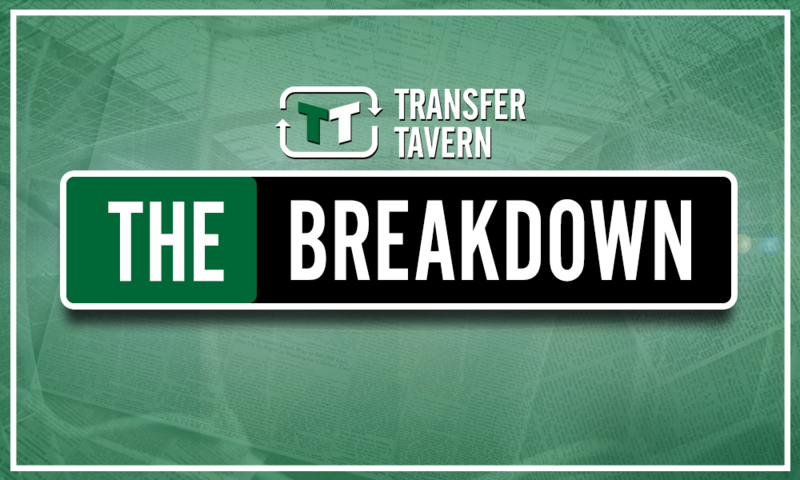 Forget Celtic: There is no doubt that Newcastle would be a better place for this £18m-rated star | The Transfer Tavern | Where football transfer rumours fly or die! According to a recent report from The Sun, Newcastle United and Celtic are set to battle it out for the signature of Cruzeiro attacker Giorgian De Arrascaeta. The 24-year-old played a part in helping Uruguay reach the last eight of the World Cup in Russia this summer and has certainly produced the goods for his club side in recent times, thus prompting reported interest from Rafa Benitez’s Magpies and Brendan Rodgers’ Bhoys. And while a move to Parkhead may be of interest to the £18 million-rated star, he should forget about Celtic, as there is no doubt that Newcastle would be a better place for De Arrascaeta to continue his career progression. 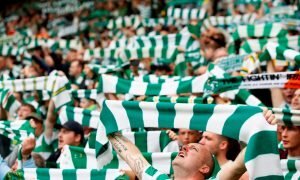 Ultimately, while Celtic are clearly the dominant force in Scotland, there are many concerns regarding the competitiveness of the Scottish Premiership and indeed the Scottish league structure as a whole, what with Rodgers’ side having completed back-to-back trebles. 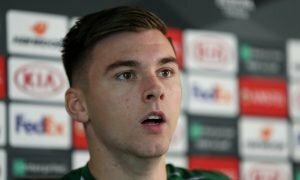 And while nothing should be taken away from the Bhoys for those outstanding achievements, it’s arguable that the 24-year-old wouldn’t be pushing himself to improve were he to make a move to Parkhead, as chances are he would be a cut above most other players in the division already. However, were he to move to St James’ Park, the competition in the Premier League and indeed the chance to plug a void in the current Newcastle side could well be of interest to the Uruguayan. The Magpies deserve huge credit for finishing tenth in the English top-flight last term but it’s clear that reinforcements will be needed this summer to improve upon that effort, with some concerned that greater creativity and flair is needed in the attacking ranks to take the club forward. Ayoze Perez enjoyed a fine goal-scoring campaign in finishing the club’s top-scorer last term, but he isn’t necessarily the creative option many would want in the number ten position, whereas 24-year-old De Arrascaeta, who can also play down the flanks, could be. 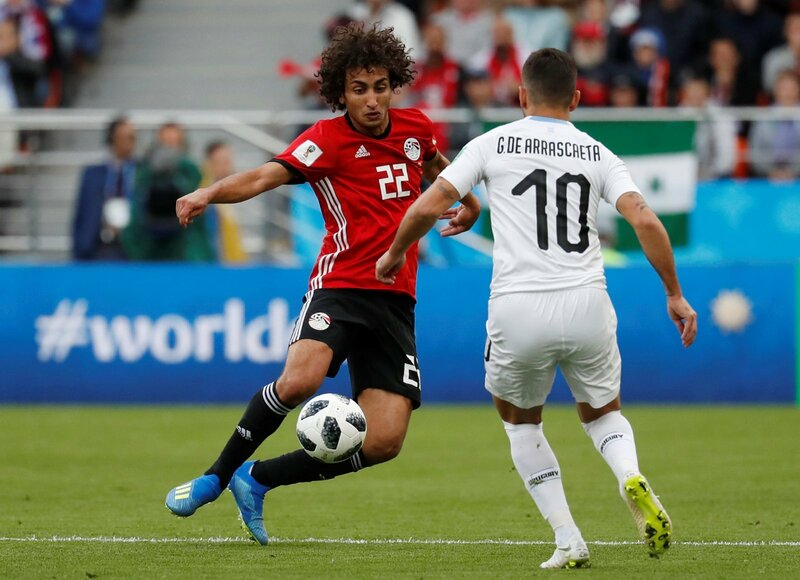 The Uruguay star has scored 20 goals and laid on 13 assists in 90 games for Brazilian side Cruzeiro in the last few years to earn a spot in his country’s squad for this summer’s World Cup, appearing and performing well in wins over Egypt and Russia in the group stages. Thus, while Celtic may seem like an attractive proposition given their history and recent success, in terms of his career development and the opportunity to play against some of the best players in the world, Newcastle would without doubt be a better destination for the 24-year-old. Newcastle and Celtic fans… what do you think? Let us know!